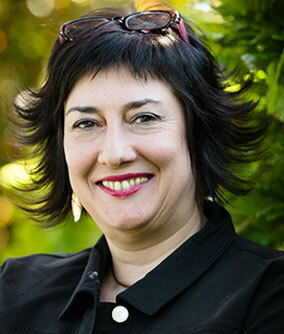 Iota Production was founded in 2000 by Isabelle Truc. It has since produced 40 documentary films. 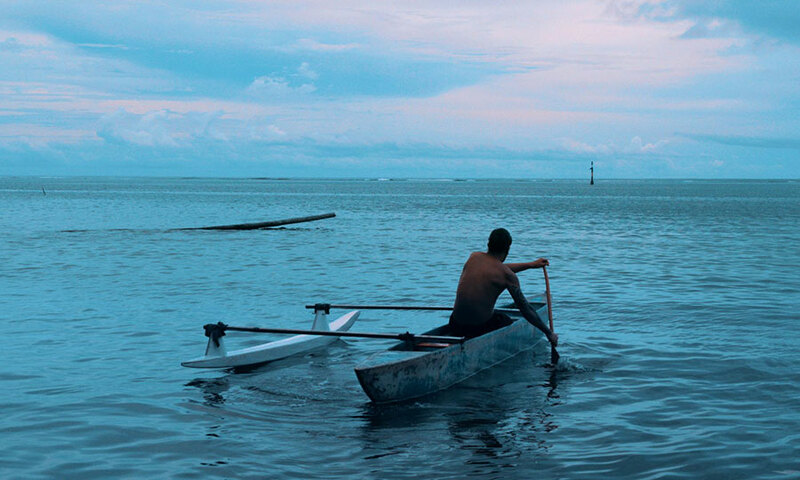 Iota remains faithful to this activity, as shown by the documentary feature Ma’ohi Nui, In the Heart of the Ocean My Country Lies, by Annick Ghijzelings, selected for the Berlinale 2018 (NATIV.e section), but Iota has also ventured into the world of fiction. Since 2006, Iota has produced 10 short films with young and emerging talents and an 11th, Polina by Arthur Lecouturier, is looking for funding for the shooting scheduled during this summer. Short films have proven to be an excellent laboratory and we are now moving on to produce features with some of these young directors, such as Guillauame Senez and Elisabet Llado. 2014 and 2015 were years of consolidation, favoring our credibility and our position within the national and international markets. We managed to simultaneously produce three fiction features: Keeper by Guillaume Senez (selected for over 70 festivals, awarded with 20 prizes), Welcome Home by Philippe de Pierpont (selected at the FIFF in Namur for the international competition – special mention, Jury’s favorite) and Rebellious girl by Jawad Rhalib (selected for the international competition at the Film Festival of Marrakech, Jury’s Award, and in 25 festivals worldwide). In November 2017, we shot Guillaume Senez’ second feature, Our struggles co-produced with Films Pelléas (France), Romain Duris playing the main role. This film was selected by the Critic’s Week at the Cannes Film Festival 2018. We are finishing the production of the first feature The Lords (temporary title) by Vero Cratzborn. We are developing several features: It runs in the family by Elodie Lélu, Lucie day by day by Elisabet Llado, Vancouver (temporary title) by Vanja d’Alcantara and Totem by Thomas Vanzuylen. 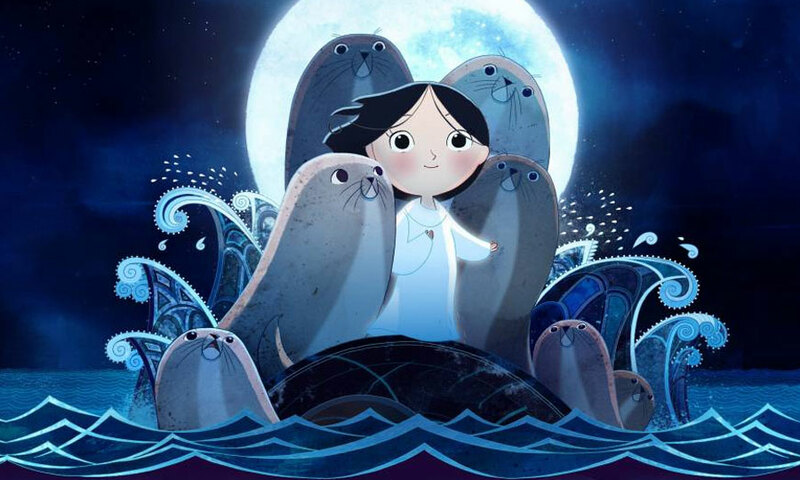 In the animation category, in 2014, we participated with the production of the second animation feature by Tomm Moor, Song of the Sea, which was nominated for the Oscars and Césars and awarded best European animation film in 2015. The animation feature Who killed Jessica? by Yulie Cohen and Yinon Shomroni is currently in development. And we are still open to some new animation projects in coproduction. Given our strong and privileged relationship with the authors and creators, Iota Production is now moving into the field of television series by urging these talented youngsters to merge their personal worlds with the creative vitality that makes Belgium such a fertile terrain. Co-production is an integral part of our activities, enabling us to weave ties with other producers, to regulate our own rhythm of productions and broaden our possibilities. We are finishing the feature Oleg by Juris Kursietis produced by Tasse Film in Latvia and selected for the Director’s Fortnight of the Cannes festival 2019. We are also starting the production of the feature Tailor by Sonia Liza Kenterman produced by Argonauts in Greece. After obtaining a master’s degree in Social Communication and Journalism, Isabelle worked several years in the cinema sector in Belgium as production assistant, then line producer. Her responsibility is not only to question directors about their desires, but also to guide them towards wherever they need to go, accompanying them through the current market realities as well as the expectations of Iota Production’s partners. She aims to produce films with directors seeking to create movies asserting singularity, allowing productions to exist, no matter the genre or potential target audience, on an international scale for today’s market, where there is a great demand and where the channels of communication are limitless. Member of the Belgian Film Producers Association U.P.F.F. Karin has a lot of experience in accounting and finance in the world of SMEs. Since 2014, Karin has been a member of the Iota Production team as Accounting & Finance Manager. After working for theater, radio and event planning, Lise chose to work in the field of film production. She joined Iota Production in 2016. Brieuc Dispersyn, web and new media. Moreover, we regularly work with free lance line producers and postproduction managers.